Sustainable diving practices are not just what you do in the water. Call yourself a sustainable diver? Take our quiz to find out the truth. Sustainable diving practices are not just what you do in the water. Being a sustainable diver is more than just good diving habits and maintaining a pristine marine environment that we can all enjoy. Sustainable diving starts with the choices you make before you even get into the water. Call yourself a sustainable diver? Take our quiz to find out the truth. (Answers at the bottom). Qu. 1. Are you a really Buoyancy Expert? Like a real buoyancy expert, so you can hover motionless above or beside a reef with you fins well away from everything? A single fin kick can destroy decades of coral growth. Even the silt, kicked up by careless fins, lands on corals, plants and animals impacting them. 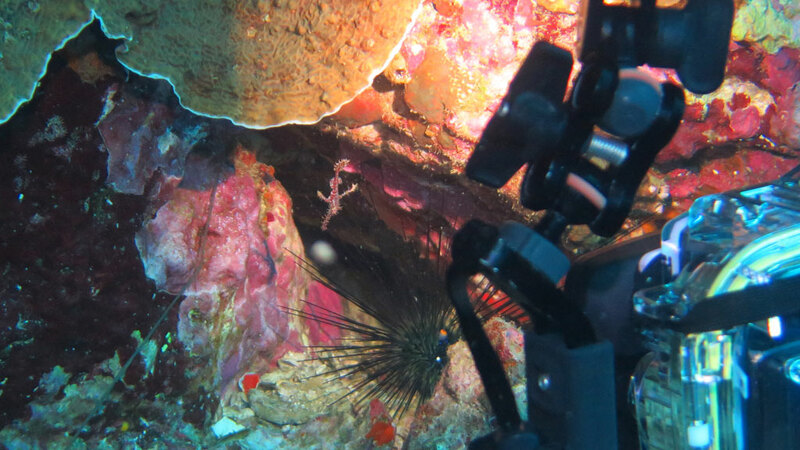 Always be aware of your body, dive gear and photo equipment to avoid contact with the natural environment. Qu. 2. Do you negatively impact marine life? Would you ever negatively interact with marine life – and that includes touching, feeding or handling anything underwater? All these actions stress animals, and can impact feeding and mating behaviours. Picking up a simple sea cucumber will stress it for hours preventing it from doing its job of cleaning the seabed, touching fish can rub off the mucus that protects them from disease. Learn more about the ocean and the ‘reef society’, so you can, for example, identify a cleaning station. You’ll see more, and impact less. Qu. 3. Are you a positive Role Model? Are you that good diver who sets a good example for others when interacting with the environment – while underwater and on land? Feel sufficiently confident and empowered to explain to anyone doing the wrong thing the impact of their behaviours and what the right thing to do is – even if it is your dive guide? Qu. 4. Do you make responsible Seafood Choices? If seafood is part of your meal selection, are you choosing sustainably sourced species? 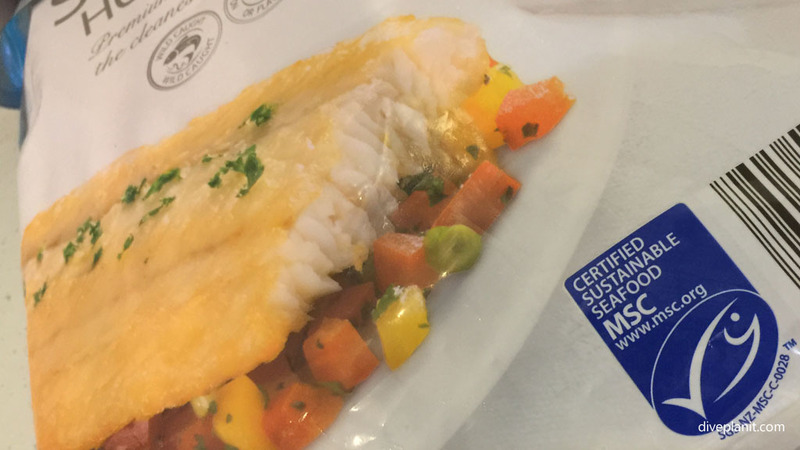 If not you can get the AMCS’s Sustainable Seafood App to help you choose when you’re standing there are the fresh fish counter, or you can look for the Marine Stewardship Council’s Blue Tick on frozen and canned seafood. Qu. 5. Are you an Eco-tourist? When selecting the dive centre or liveaboard for your next dive adventure, do you do any research into their sustainability? You have the choice to select facilities committed to responsible social and environmental business practices that include water conservation, energy reduction, proper waste disposal, use of mooring buoys and respect for local communities. Qu. 6. Do you get involved for positive change? To how many of these questions can you answer ‘yes’? Do you get involved in local beach-ups? 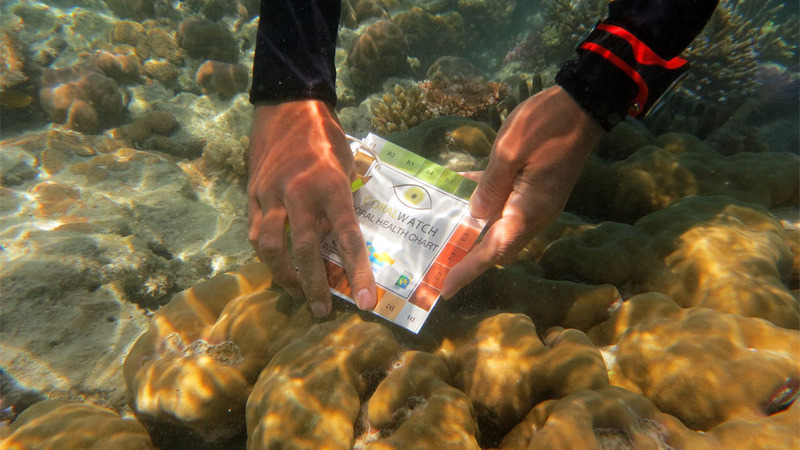 Do you get involved in someone else’s ‘local’ project – like a coral planting program – when you’re aboard? The answers, as you may have guessed, lie with you. In almost all situations, with respect to sustainable diving, we all know what the right thing to do is – we just have to practise it.